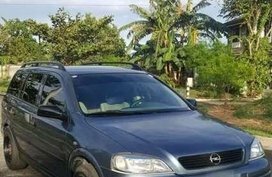 2018 Opel Astra Great condition. 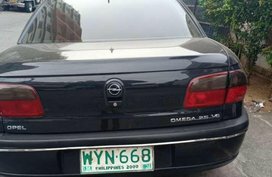 Opel is also a favorite carmaker of many car buyers in the Philippines. 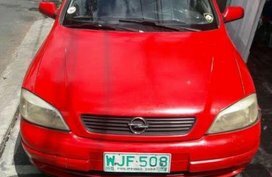 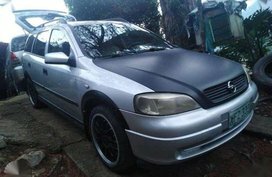 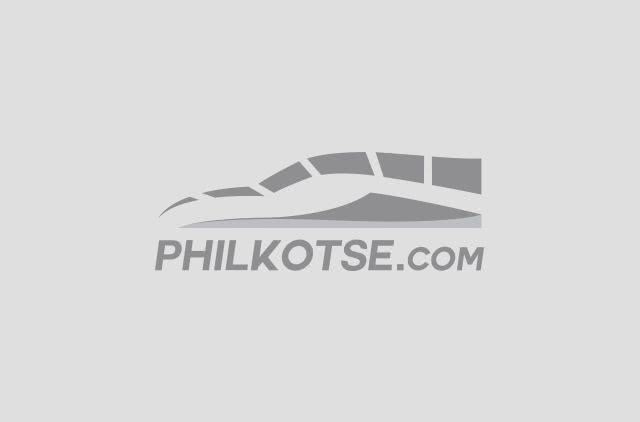 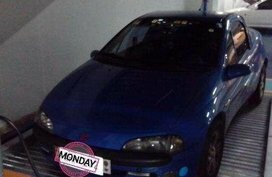 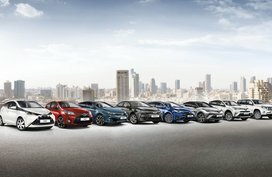 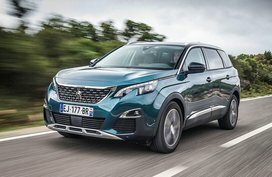 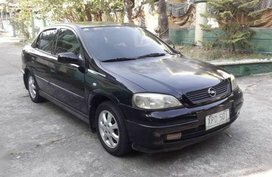 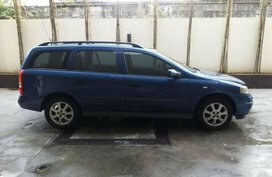 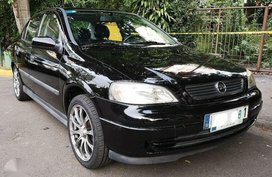 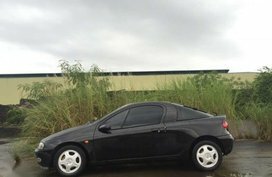 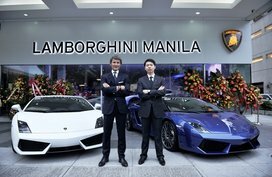 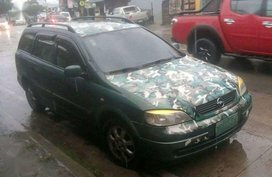 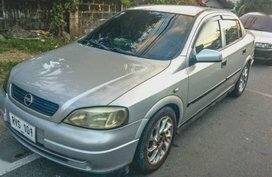 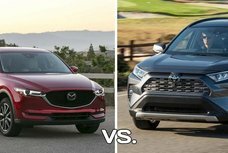 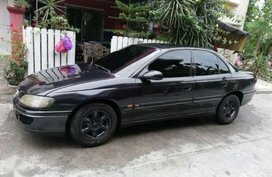 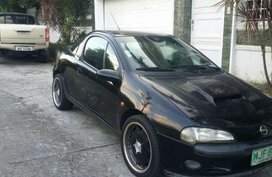 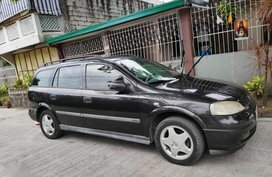 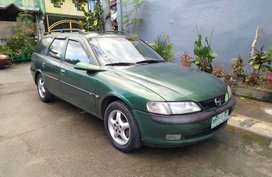 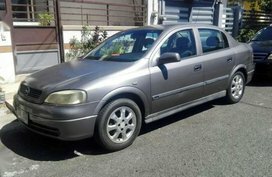 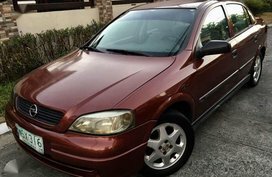 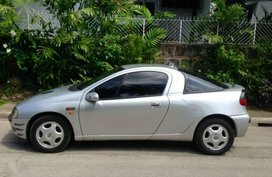 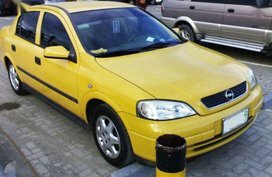 You are looking for new and used Opel cars for sale on Philkotse.com - a leading portal for automotive classified ads in the Philippines with an average of nearly 5 million pageviews per day, where you'll be able to find the best car deals available in the market. 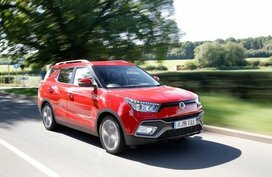 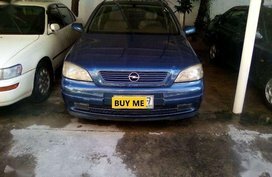 To help your job of buying a car more effortless, Philkotse.com has gathered an abundant list of tips for buying used cars and other helpful information in terms of car ownership, car maintenance tips, safe driving tips, together with specs comparisons and in-depth reviews for most sought-after Opel vehicles in our country.